Discover our much loved cushions and throws in the October issue of Cotswold Life, featured in the lovely article "Creatively Cotswold". Get a sneak peek of some of the great UK artisans and designers who will be showcasing at the fair, and guess what, so will we! We are so happy about this wonderful feature and we will be so happy to see you there. Oh and of course you can shop those beautifully featured cushions and throws right here, right now: Shop. Save the Date: The Christmas Fair in the Cotswolds at Daylesford - November 6 - 8: for more information click here. 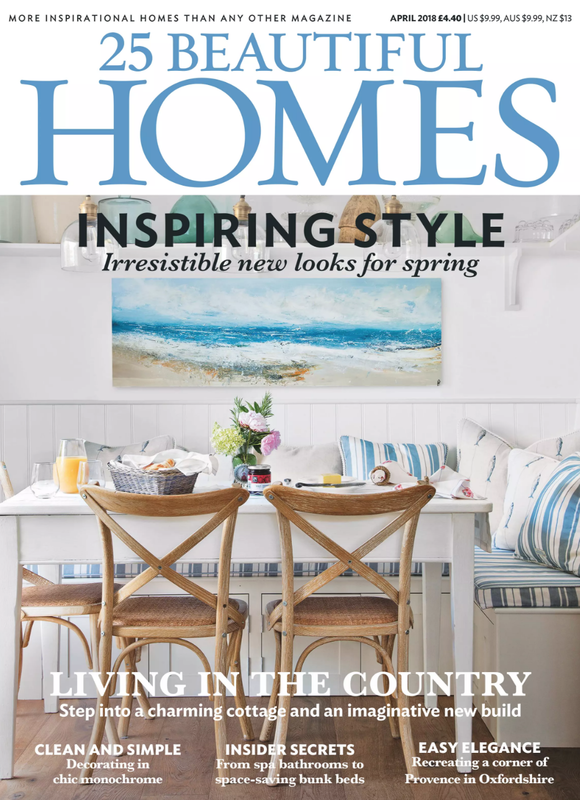 We are so excited to show you our beautiful feature in the October issue of GoodHomes! Discover how our beloved cushions are the perfect colour-pop accessory for any kind of interior style. And of course you can shop the looks in our shop. More events coming soon for 2019. 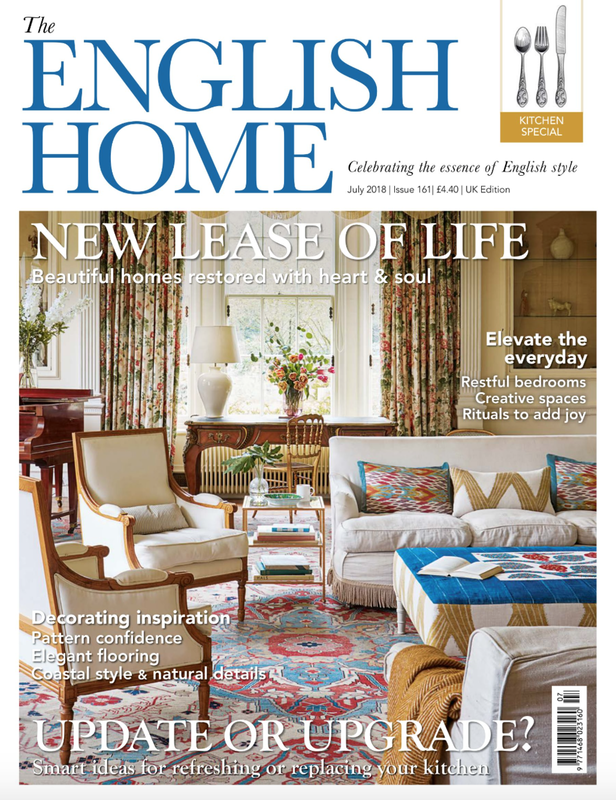 Explore our press section with all features and images of our beautiful collection.